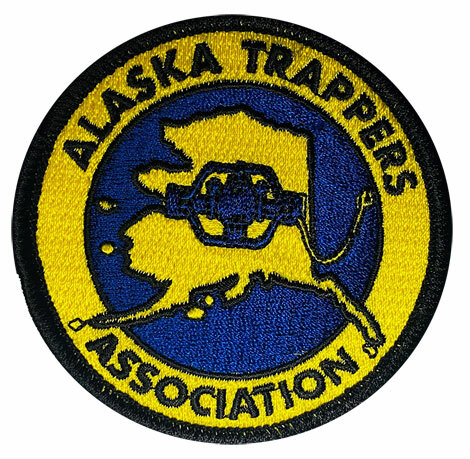 Our ATA patch is recognized by trappers around the world. We've seen them sewn on coats and fur hats. One guy even sewed one on the back of his pants where his Copenhagen can had worn a hole in the pocket. Use your imagination. You too can be a fashion trend setter. Decals with the ATA logo - show your support everywhere you go! With sticky side on back or front (suitable for windows).